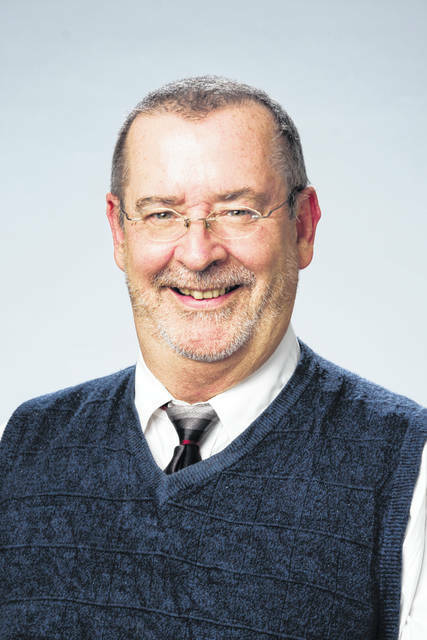 ASHLAND — Longtime Medina physician Dr. Kenelm McCormick has been named the primary medical director of Hospice of North Central Ohio (HNCO). McCormick is an associate medical director at Hospice of the Western Reserve, overseeing the hospice and palliative care teams for patients in Medina County. From 2005-2015, he served as senior medical director at Hospice of Medina County and Barberton Hospice and Palliative Care. McCormick is certified in hospice and palliative medicine and in family medicine. He earned his medical degree from Wright State University in Dayton. McCormick has been teaching family medicine and hospice and palliative medicine at local medical schools and residencies for over 20 years. 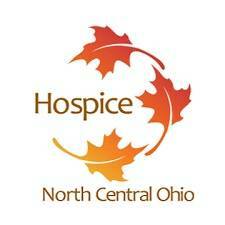 “After just a couple of days working with this great Hospice of North Central Ohio team, I can see that they are curious, eager, and dedicated! I am very much looking forward to being part of the team,” McCormick said. Named one of the area’s top doctors by Cleveland Magazine, McCormick was included on the Best Doctors list, specifically in the Family Medicine/Hospice and Palliative Medicine category. The list was compiled from the national Best Doctors in America list, which includes the country’s most respected specialists and outstanding primary care physicians. Dr. McCormick currently resides in Akron with his wife, Jane, their two children, Devin and Savanna, and their animal friends, Mocha, Echo, and Ruby (average number of legs per animal friend is 3 1/3).